string(1096) "Resource Centre > Uncategorized > The cost of environmental crime: Illegal Logging"
Illegal logging poses real and significant regulatory risk for international financial institutions and corporations, especially those connected, either directly or indirectly, with the global timber industry, or that operate in areas where the industry is prevalent and important to the local economy. 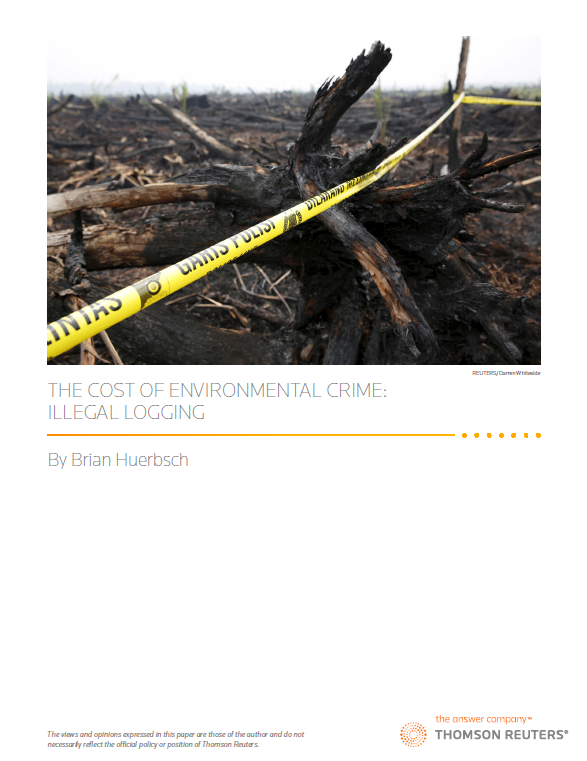 Considering the notable increase in regulatory activity over the past decade, the amount of enforcement actions given, and the ballooning size of fines over the past several years, it is clear that illegal logging is a crime that cannot be ignored anymore. Fortunately, this risk can be mitigated properly if strong third-party risk and know your customer (KYC) processes are in place, including enhanced due diligence (EDD) and anti-money laundering (AML) protocols.